Come and taste what Mexican fine dining cuisine is all about! We are proud to serve traditional regional Mexican dishes such as Mole Poblano, Chiles Rellenos and Tampiqueña, all prepared fresh and given an original twist by our Principal Chef Jorge de Leon. Our menu is full of variety! We offer tasty and tender Rib Eye steak, grilled Lobster Tails with Clam Sauce, lovingly prepared soups and fresh salads, Habaneros special salsas, our divine guacamole, and succulent appetizers including one of our most popular dishes – Tequila Scallops! To accompany this amazing food, you can choose from our vast selection of Mexican and local beers, wines, spirits, and tequila, and don’t forget to finish off with a mouthwatering dessert and barista coffee. We take reservations for parties or any occasion, and we also offer takeout. All natural organic caramel and chocolate honey confections, retail, wholesale, custom made for any event. Honey is our only sweetner – Sonoran Desert Wildflower Honey. We also carry the organic honey in our store. International cuisine – breakfast, lunch & dinner. Open 7 days a week. Sun. – Thurs. 7am-9pm. Fri. & Sat. 7am-10pm. Explore Our Shops, Restaurants and Galleries. The La Entrada De Tubac experience is something to be explored, discovered and treasured. As you walk through this artists enclave you’ll uncover the extraordinary shops, fine restaurants, unique galleries and professional services that call this enchanting southern Arizona area home. 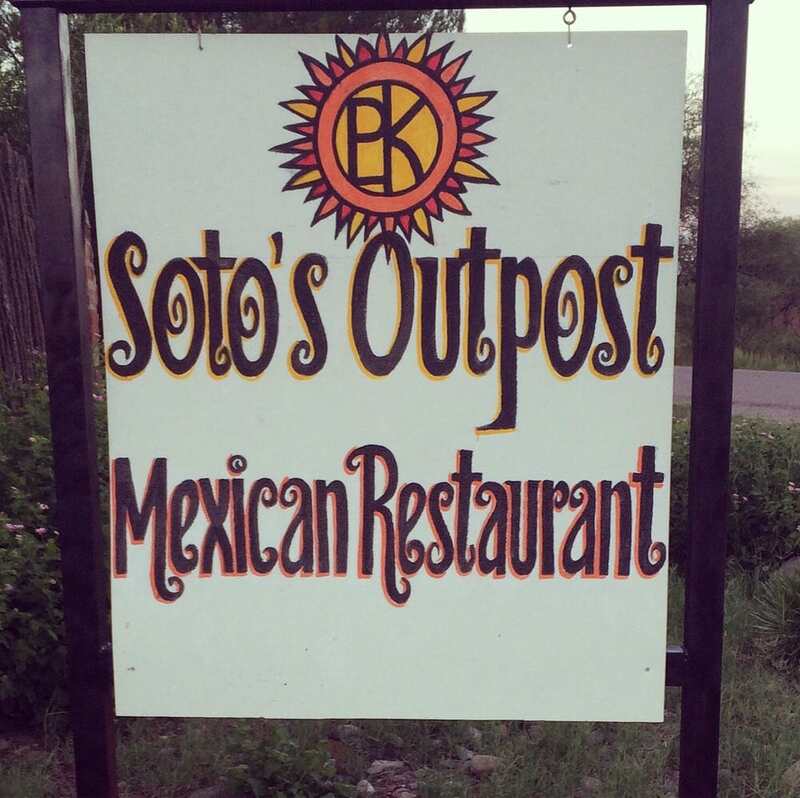 The place to eat and meet in Tubac, bringing the finest quality Sandwiches, coffee, hand crafted pastries & pies to the Tubac area for over a decade. Free WIFI. Organic & Local Produce Options, Green & Fruit Smoothies, Breakfast Bowls, Sandwich & Burritos, G-Free Baked Goods, Meat & Vegi Sandwiches, Hearty Soups & Salads, Daily Specials, Raging Sage Coffee, Iced Green Tea, Hot Tea, Local Farm Stand on Sundays, 4th Sunday of the Month Movies! Craft Beer, Select Wines, Fine Cocktails. Enjoy the cozy patio, eat in or take out! Street Tacos, sandwiches, salads, homemade ice cream, vegan/gluten free menu, 6 craft beer taps, happy hour 3-6pm. Open daily 11-6pm. Groceries, choice meats, fresh bakery, produce, wine & beer. Fantastic Deli, sandwiches & Salad Bar.Tubac’s freshest fish. Open 7 days a week 7am-9pm – We cater also!